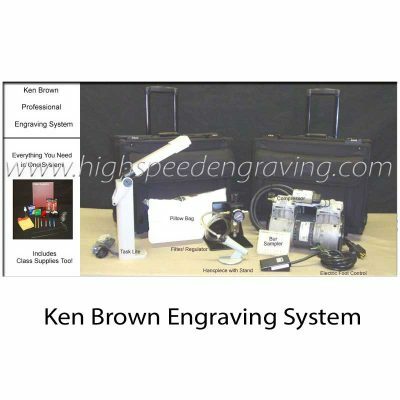 We provide Engraving Systems for many different applications including Glass Engraving, Wine Bottle Engraving, Wood Carving and much more. 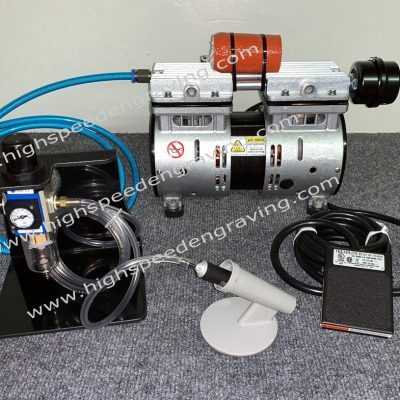 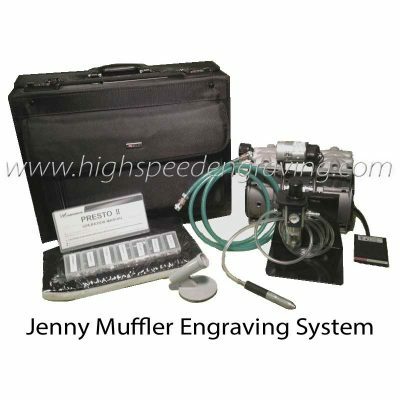 Engraving systems include high speed systems and slow speed systems. 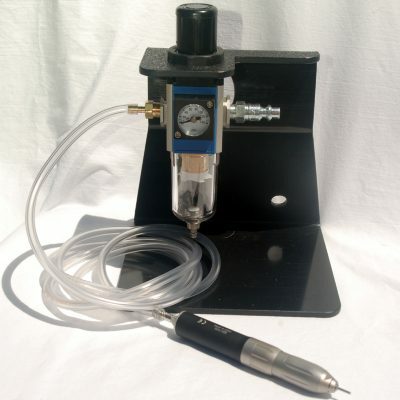 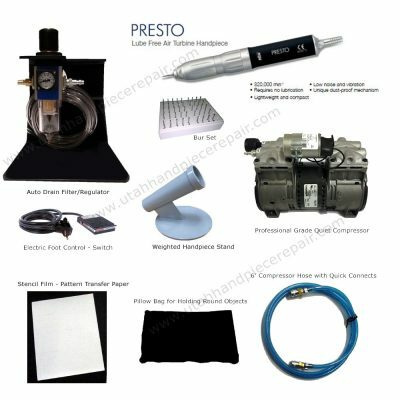 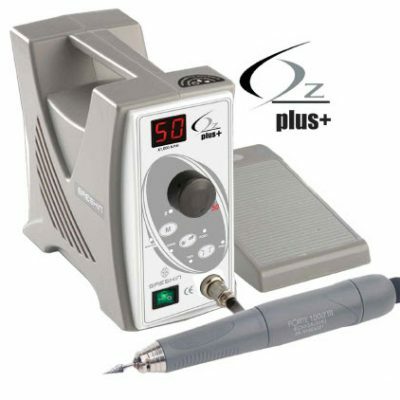 High Speed Engraving Systems are air driven dental lab handpieces that turn over 300,000 rpm. 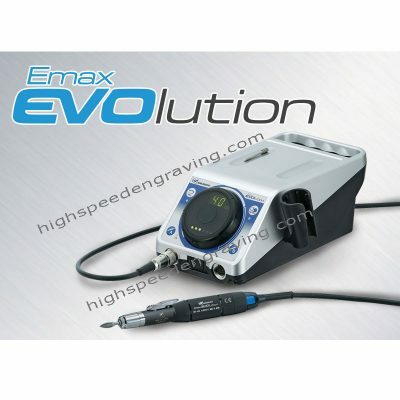 These engraving systems are designed for adding ultimate detail to your designs. 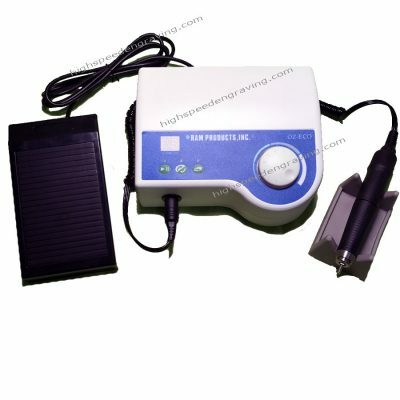 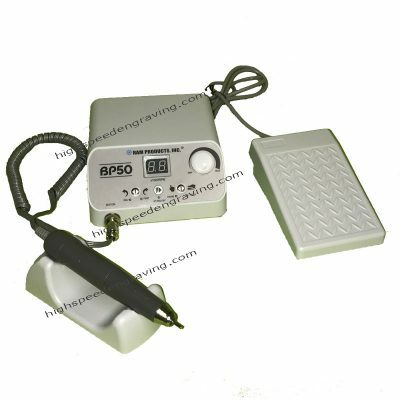 Slow Speed Engraving Systems are most often electric systems also called MicroMotors. 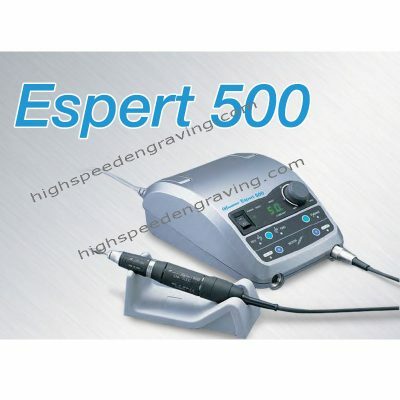 Their speed range is adjustable between 10,000 and 50,000 rpm. 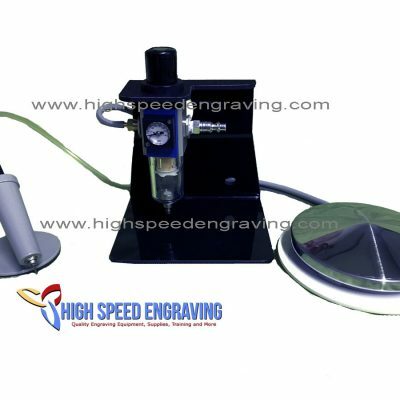 These tools are for removing larger amounts of material in less time compared to high speed systems.